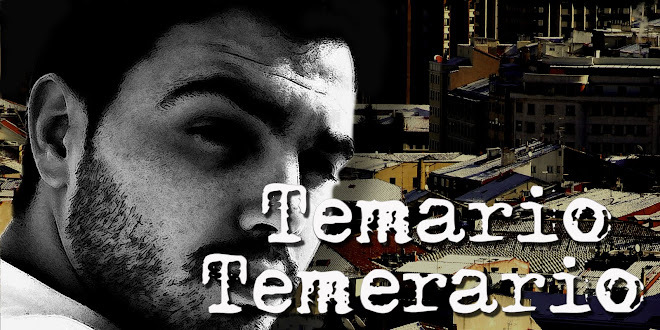 TEMARIO TEMERARIO: MAMONCÍN Y LOS SUYOS . . .